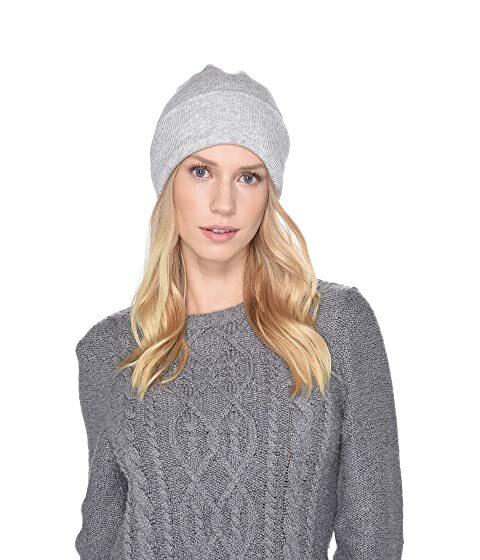 Keep a chic essential on hand with the UGG® Luxe Knit Cuff Beanie. 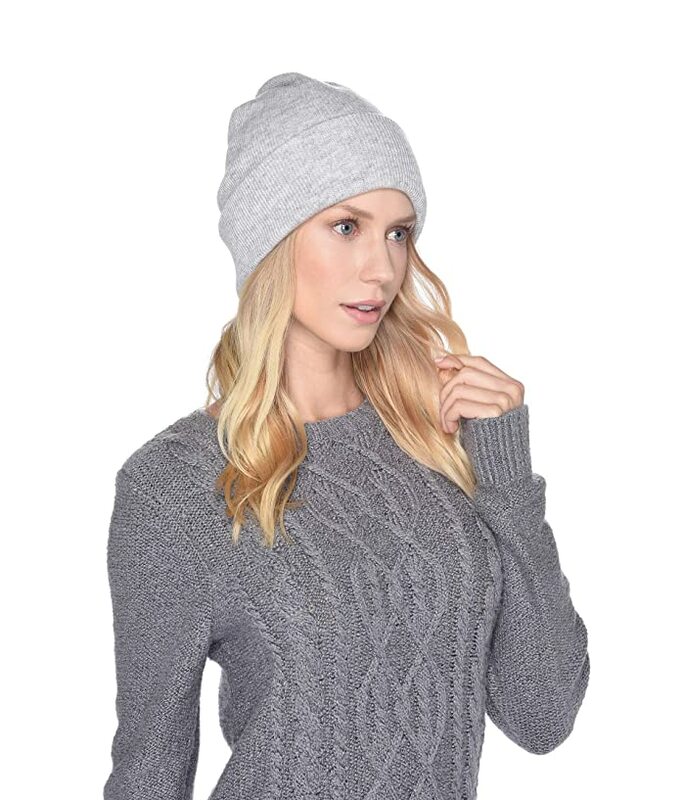 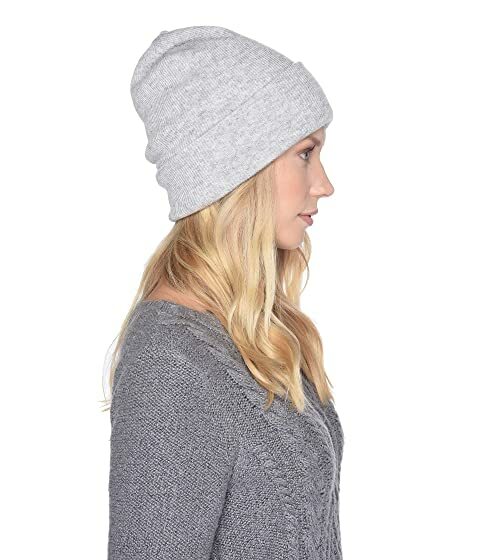 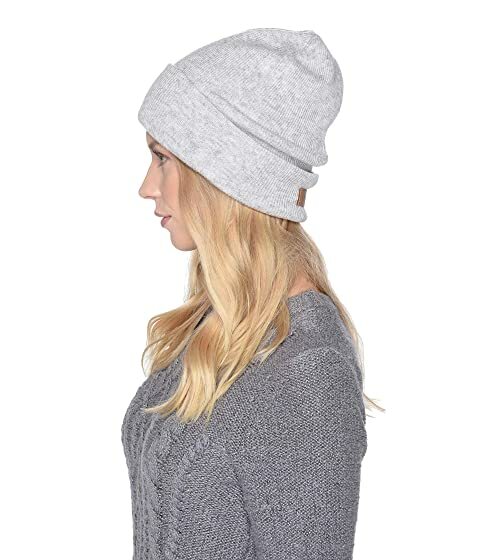 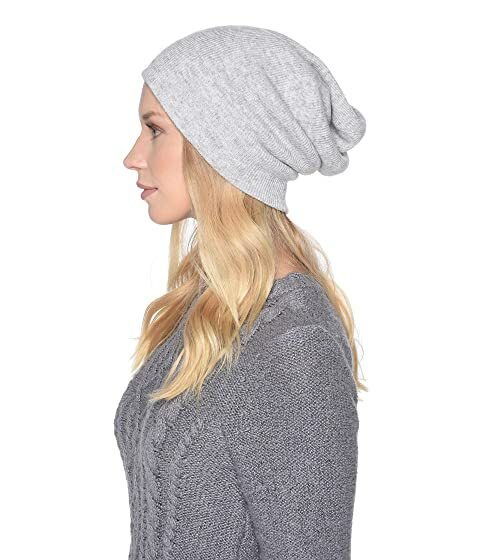 Fine knit beanie with relaxed fit. 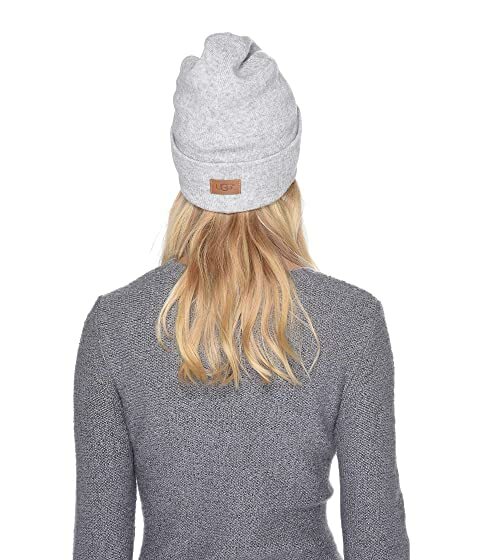 Folded cuff with signature logo leather patch.